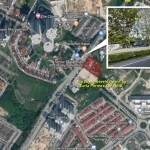 Mah Sing Group is set to become the first developer in South-East Asia to sell its properties online under a partnership with e-commerce company Lazada Malaysia. 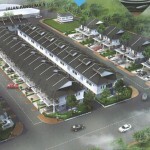 To attract buyers, the company is also offering cash incentives of up to RM30,000. “Over half of the Malaysian population are shopping online, so being the first developer to sell units online on an eCommerce platform such as Lazada, gives us a competitive edge against other developers in Malaysia,” Mah Sing CEO Datuk Ho Hon Sang said. 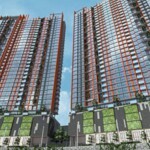 Mah Sing home buyers who shop for their homes on Lazada will receive an exclusive 5% Lazada Incentive, worth between RM20,000 and RM30,000 which is the biggest online incentive ever to be offered on Lazada. Lazada Malaysia CEO Christophe Lejeune said: “We are ramping up our efforts to anticipate the changing demands of the constantly evolving and increasingly fearless mobile consumer. 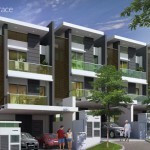 Malaysian shoppers are looking for more digital solutions for all their lifestyle needs, and we believe that this collaboration will make affordable homes more accessible to young homebuyers. The 5% incentive is one of the biggest incentives a property developer can offer. 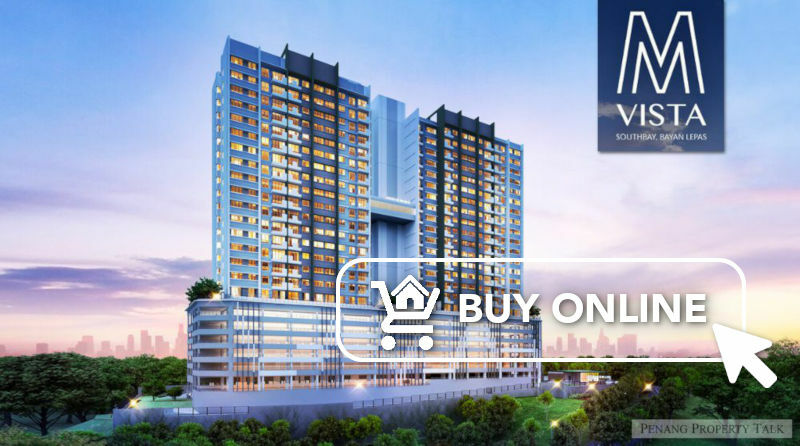 The Mah Sing projects that will be listed in Lazada for the 12.12 sale include M Vertica in Cheras, M Centura in Sentul, Sensa Residence @ Southville City in KL South, M Aruna in Rawang, M Vista in Penang and Meridin East in Johor. 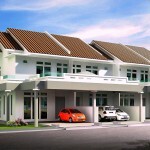 Interested buyers can preview homes beginning Nov 28 and can add to cart and purchase from Dec 10-12. Prospective buyers are also encouraged to contact their banks to check for loan eligibility before booking their unit on the Mah Sing Flagship Store on LazMall during the campaign period. A fee of RM3,000 needs to be paid by interested buyers as registration fee to Lazada Malaysia to secure the unit before purchase. Booking fees are fully refundable if the homebuyer decides not to proceed with the purchase. Once the unit selection, documentation and loan application are finalised, buyers can sign their sales and purchase agreement. You must be kidding me. Lazada will never honor the signed agreement (buy and sell), and gives u tonnes of emails with bs content after failed delivery. Worst, cancel a deal at its end by stating delivery failure, asking u to repurchase with the money stuck in lazada platform. Mashing and Lazada, rats and snakes.